One complaint some searchers have with the Bing search results is that their Ads tag on sponsored results isn’t very noticeable, and some people click ads without realizing they are actually ads. While this might be great from a Bing Ads perspective, it is good, but some searchers do not like it. 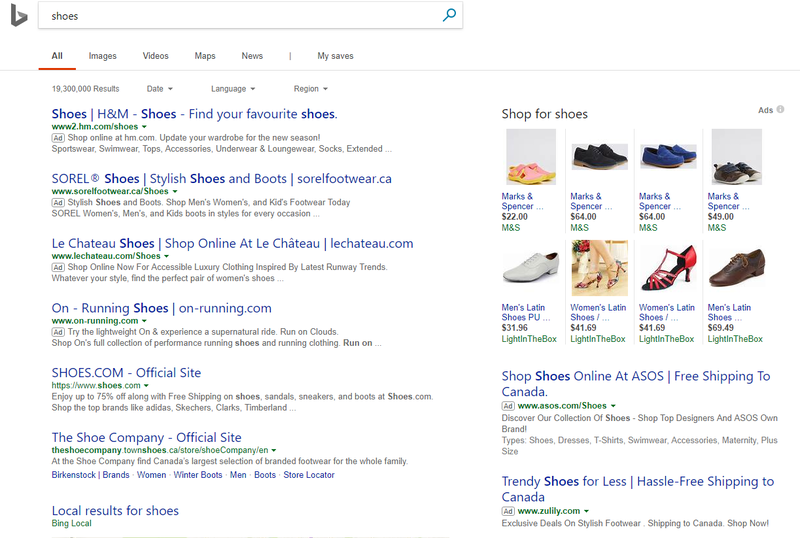 Bing is testing a new search results page that makes it much more clear that the sponsored Bing Ads listings are indeed ads, with a new “Ad” tag that features a border around it. 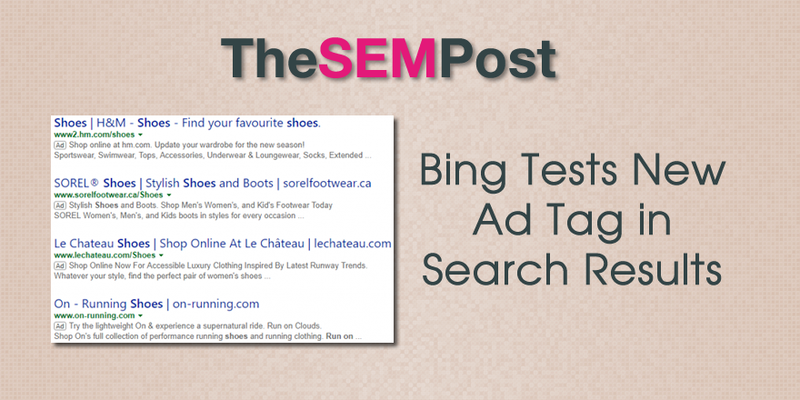 This is similar to the test Bing ran last year, but the bordered “Ad” was written in all capital letters instead. This seems to be a widespread test for multiple countries and languages, if not a slow rollout to all search results. Thank you to Frank Sandtmann for noticing this test.